Beyond our typical cut and color services, we offer specialty hair services which suit the needs of special hair types and high-end celebrity looks. 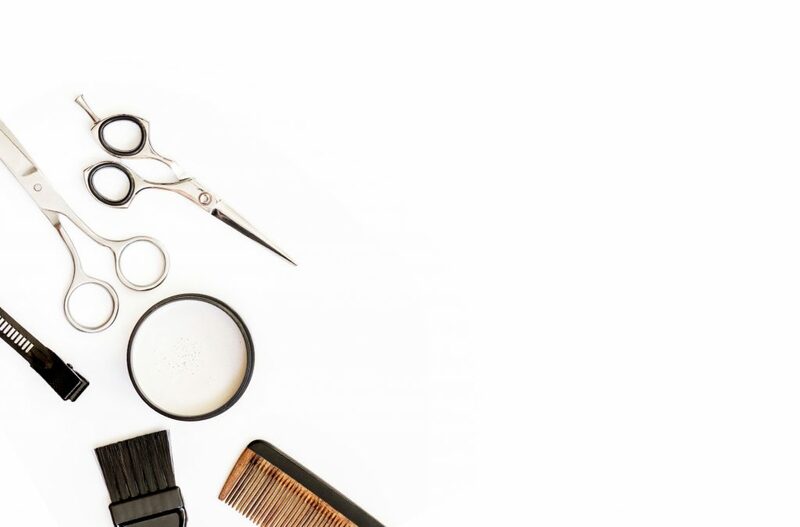 Several of our staff are highly trained in areas of specialty curl cutting, precision cutting, texture maintenance services, and hair extension services. Cutting curly hair while it is wet prevents the stylist from seeing where your curls will naturally fall in your true desired shape. The Deva Cut is a special DRY cutting technique for cutting curly, wavy or coily hair. The cut is more about making each curl look its best and not just a way to “tame” the curls. The cut is created on dry hair so the stylist sees how each curl will fall and each individual curl is shaped. A consultation with your stylist before the cutting process will ensure you receive your desired result. We proudly offer Hotheads Hair Extensions, a premium brand of tape-in weft extensions uniquely designed to lay completely seamless and undetectable in the hair. Manufactured with amazing quality human remy hair with the cuticle intact, this quality allows your extension hair to be reapplied up to 3 times, while still looking and feeling amazing. Clients will get 6-9 weeks of wear from each application. Hotheads Hair Extensions are human hair, adhesive weft extensions that are applied without the need for tools or heat, making this transformative service quick, comfortable, and damage-free! Not your grandma’s perm anymore! Modern perms can create beautiful, beachy waves that move naturally and provide body and volume. Perms are a great option for anyone who wants to have more texture, body and improved hold when heat curling. They can even be done on highlighted hair with the use of Olaplex or other bond builder additives. Consultation is required prior to any perming services. Brazilian Blowout is a professional smoothing treatment that actually improves the condition of the hair by creating a protective protein layer around the hair shaft to eliminate frizz and smooth the cuticle. The end result is smooth, frizz-free hair with radiant shine! **Pricing varies by stylist and skill level. We are always happy to book you a complimentary consultation prior to your appointment in order to determine individual pricing for your unique goals!